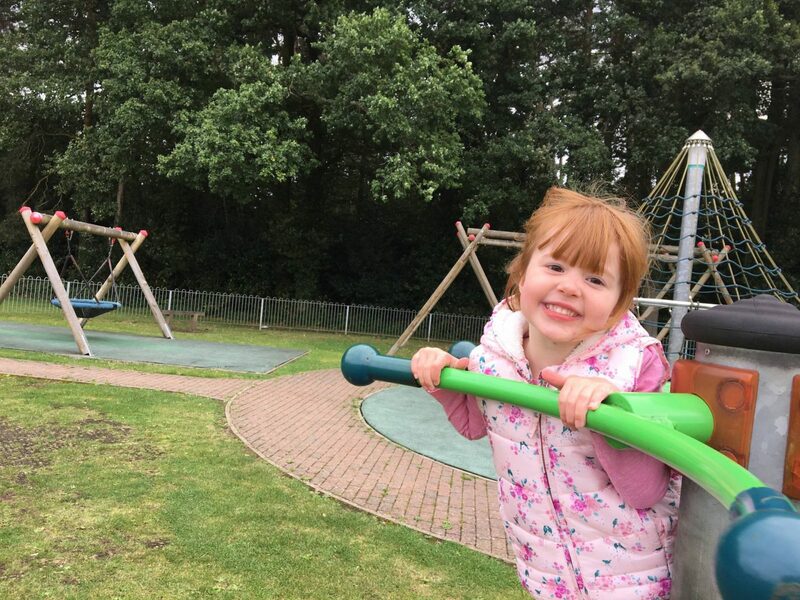 We had another week of Alice only at school in the mornings, which meant we could have a few trips to the park. It wasn’t as warm as it was last week, I think autumn has definitely arrived. Holly and I met some friends at the local baby gymnastics. It was really strange only having one child to keep an eye on, I kept thinking I had lost one! Holly just loved to bounce! Going to the park can be really fun. Sylvia loves this too. Such a fun place to go and a bonus when it’s free. They have lovely smiles. Oh these are just fab! We love the park but the weather has definitely turned hasn’t it – time for coats and boots it seems! That trampoline looks like such fun! Wow your park looks great! 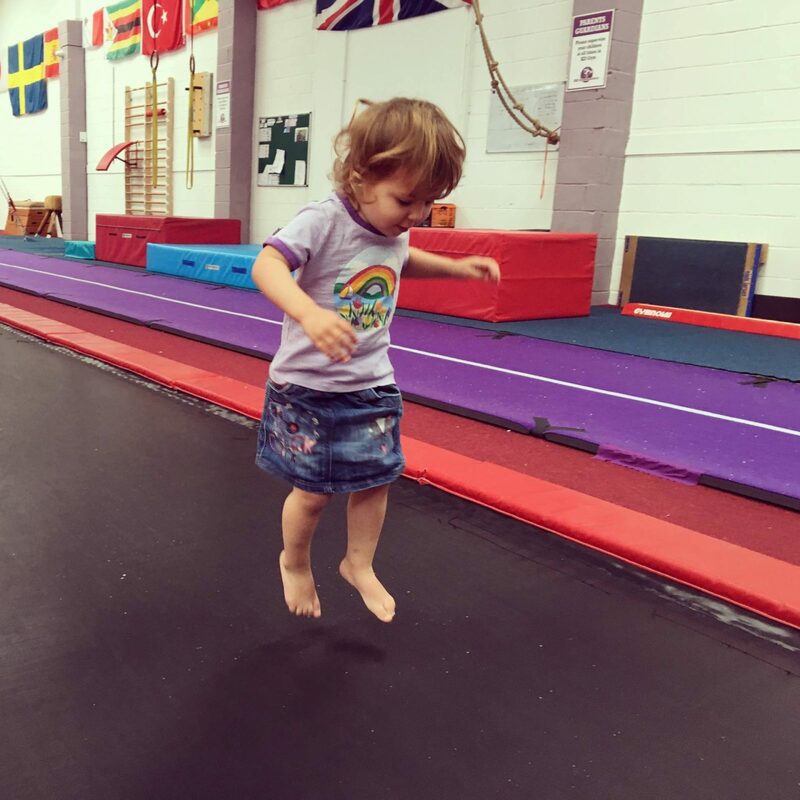 I love that shot of Holly bouncing, it’s so cute! I’m often wondering about trying baby gymnastics with Max. He’s not a bouncer, but he loves to do handstands and throw himself around! We love a park here too. I’m trying to hang on to summer, but I’m going to have to get out the winter workwear.